The Mental Health Association in New Jersey (MHANJ) is advocating for improving access to psychiatric care for New Jersey residents. The areas earmarked for improvement were identified through a recent research study conducted by the MHANJ. 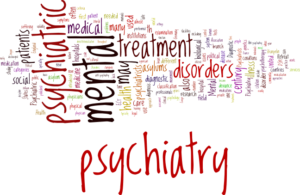 The MHANJ studied psychiatrist networks in health plan Preferred Provider Organizations (PPOs) in New Jersey; 702 psychiatrists were identified in networks.